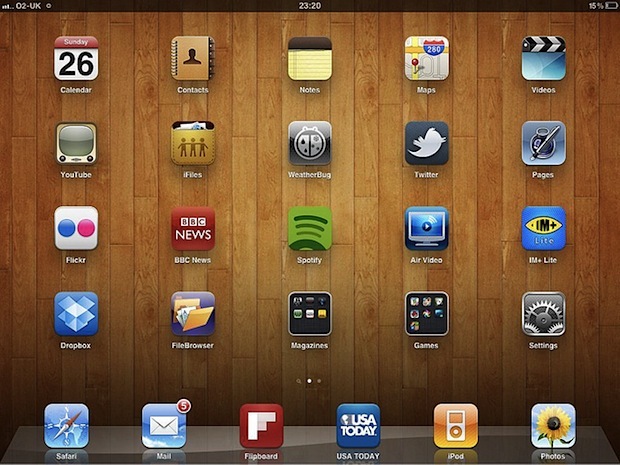 Need to take a screenshot on the iPad? It’s very easy: hold the Power button on the top corner and the Home button on the front bezel concurrently. You’ll know the screenshot was taken because the screen flashes white briefly. 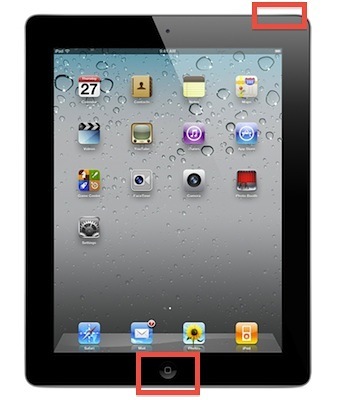 This captures the entire screen of the iPad, whatever is on the display will be captured with this trick. After a screenshot is taken, all screenshots are stored in the Photos app in the image library, if you have iCloud enabled they will also get sent to Photo Stream and synced with other Apple hardware using the same iCloud ID. This is the same on all versions of iOS. In fact, the same procedure takes a screenshot on the iPhone as well as the iPod touch. While this is a newbie tip for anyone who has long used iOS, many new iPad owners often are unaware of this feature, thus it’s worth sharing. Ooops, I indeed didn’t know… thanks. 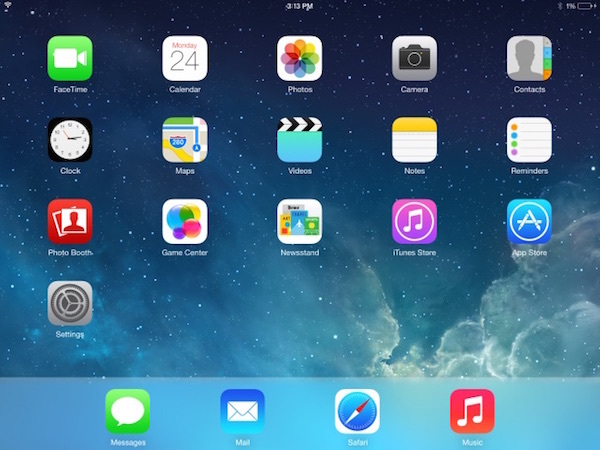 How can screenshots be taken on an iPad Mini, w/ out using the Home bezel? The Home button has sunk in a small fraction of an inch, & does not work. I’ve devised work-arounds for everything else.